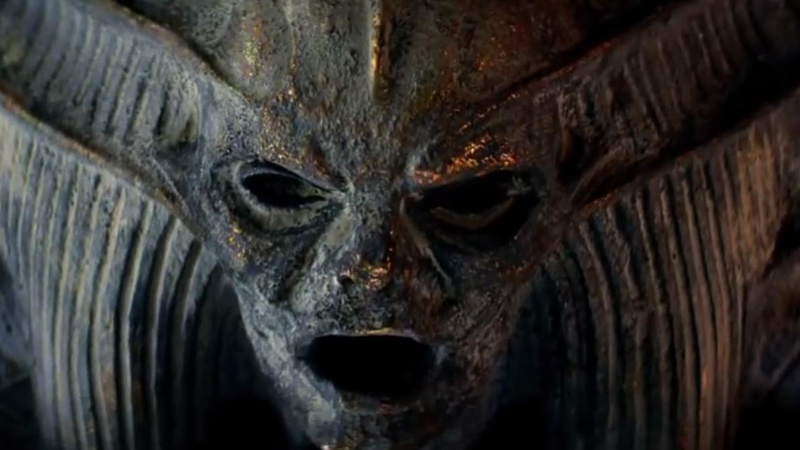 Thought safely entombed deep beneath the unforgiving desert, an ancient princess (Sofia Boutella, ‘Star Trek Beyond’) whose destiny was unjustly taken from her is awakened in our current day, bringing with her malevolence grown over millennia and terrors that defy human comprehension. The Mummy is a reboot of The Mummy franchise that starred Brendan Fraser and is the first entry in a planned Universal Monsters shared universe, a la the Marvel Cinematic Universe. Alex Kurtzman, co-writer of Mission: Impossible III, Transformers, and Star Trek, directed the movie, from a script by Jon Spaihts (Passengers) and Christopher McQuarrie (Mission: Impossible – Rogue Nation). Annabelle Wallis, Jake Johnson, Courtney B. Vance and Academy Award-winner Russell Crowe also star.